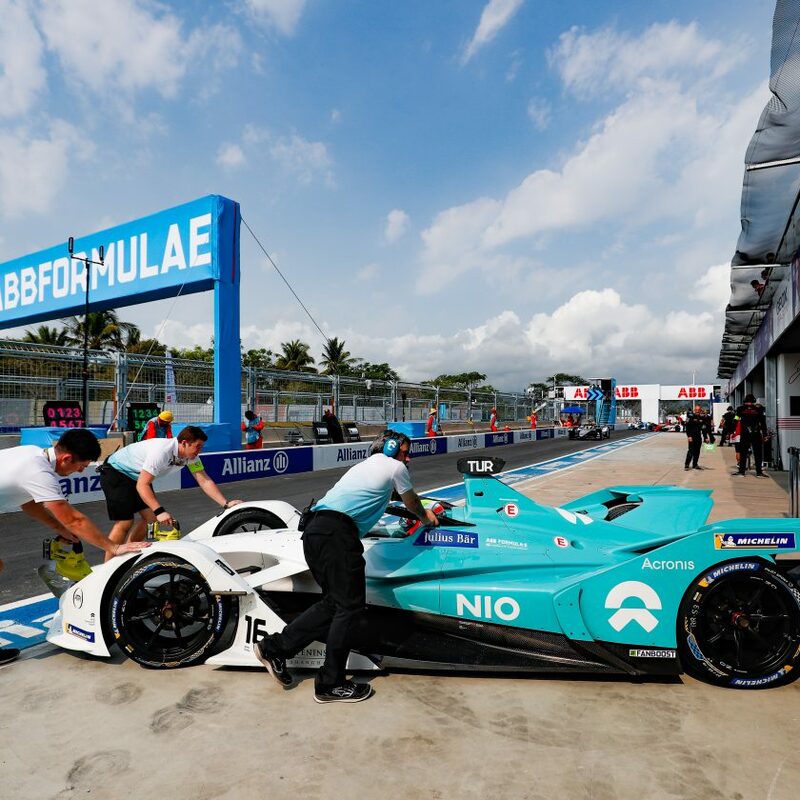 Venturi Formula E Team is looking forward to contesting the next five races on European soil – which includes their home race in Monaco on 11 May. 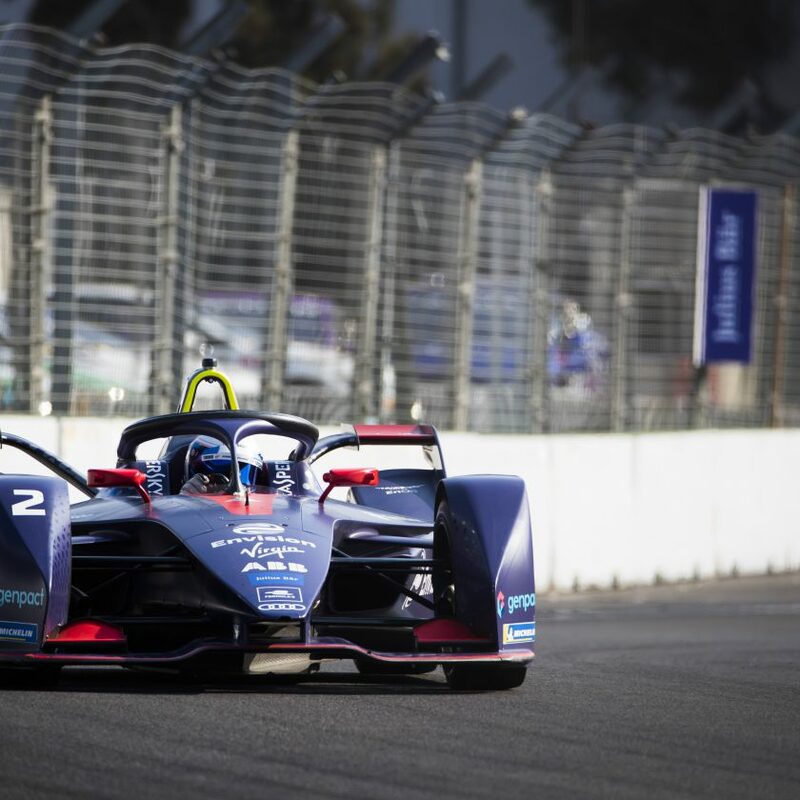 The Rome E-Prix track is notoriously challenging, with a sloping, bumpy, and technically-demanding surface that offers little in the way of grip. Getting the car’s balance right for this particular track will be essential, while engine torque will also be vital. The section where the drivers will be able to activate Attack Mode – giving them an extra burst of power – is situated in a tricky part of the circuit at the exit of turn 6, and things are likely to get very interesting at that point. 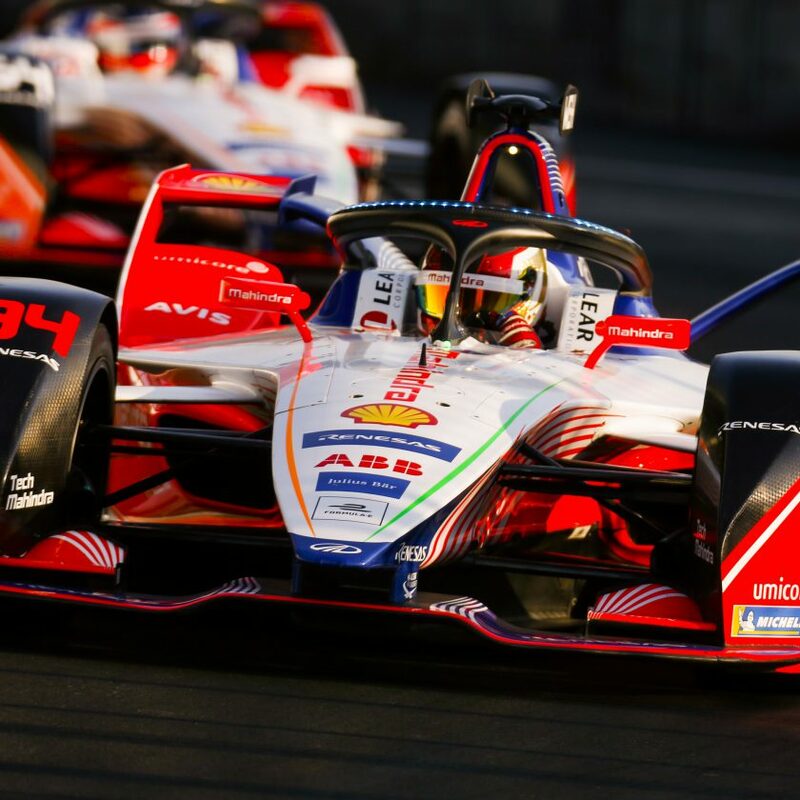 “As an Italian-Swiss driver, the Rome E-Prix – along with the Bern E-Prix – is kind of my home race. I’m pleased to come back to Italy, I know it well, I spent a lot of time here at the beginning of my career. 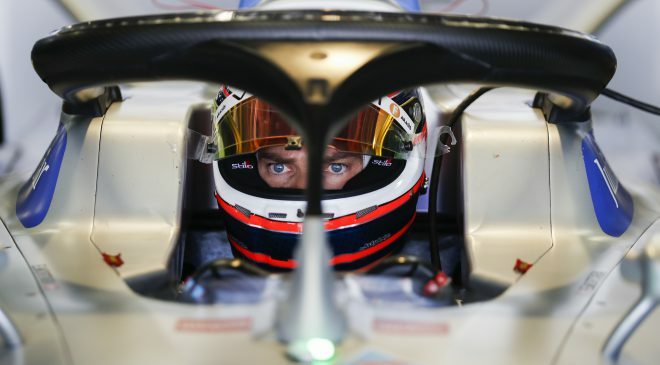 As always I’m setting out to do my very best this weekend and I’m looking forward to working with the team to ensure the best result possible”, said Edoardo Mortara. Team-mate Felipe Massa explained: “Now racing in the city, a first for me in Rome, presents a really exciting opportunity, I can’t wait! As there’s no race in Brazil this season and given that Italy is so dear to my heart, I consider the Rome E-Prix as my home race this season.